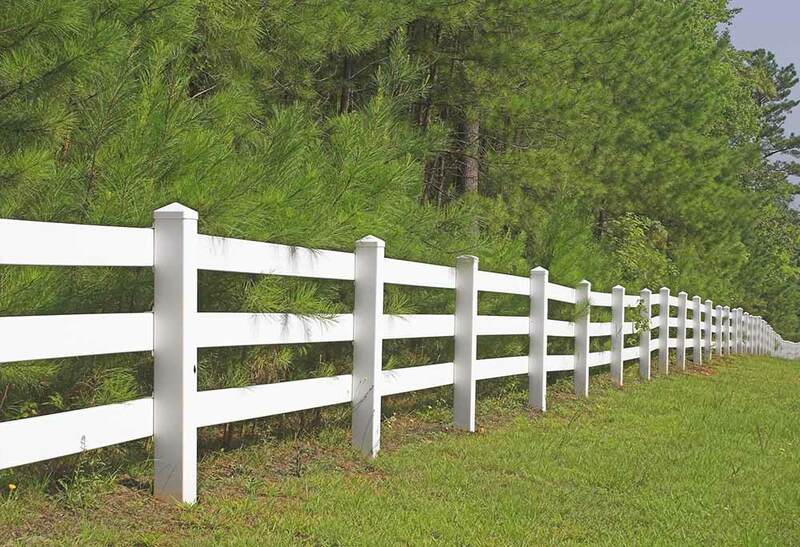 Are you looking for a PVC fence in Morris County NJ? There are a number of reasons why Freedom Fence should be your first choice. We’re aware of the fact that when it comes to your fencing, offering practical solutions is not enough. Looks are essential as well. Your landscape has a significant impact on making a great first impression which is why your fencing should always add to it, not detract from it. Time and time again home and business owners continue depending on our services as a result of the great deal of experience and skill which we’re capable of bringing to the project. Are you looking for a top choice for PVC fence installation in Morris County NJ? 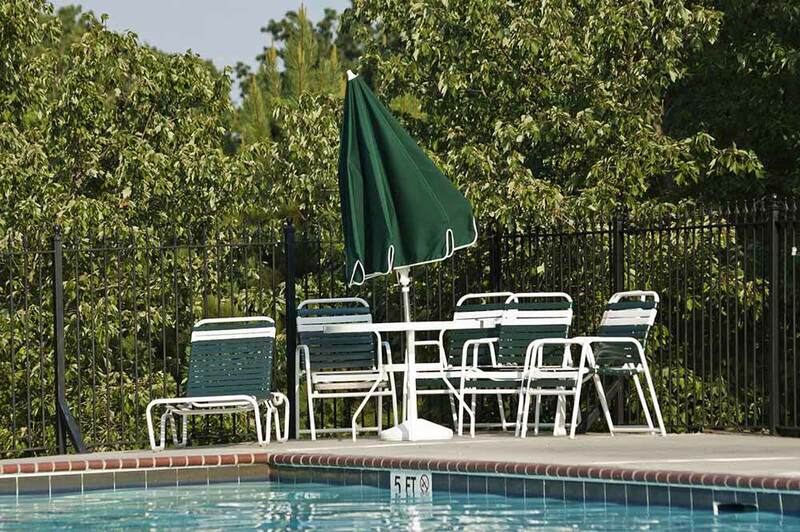 Freedom Fence is consistently here to serve all of your needs. 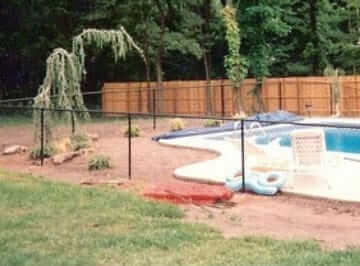 Providing services as an ornamental aluminum fence contractor in Morris County NJ is among our specialties. 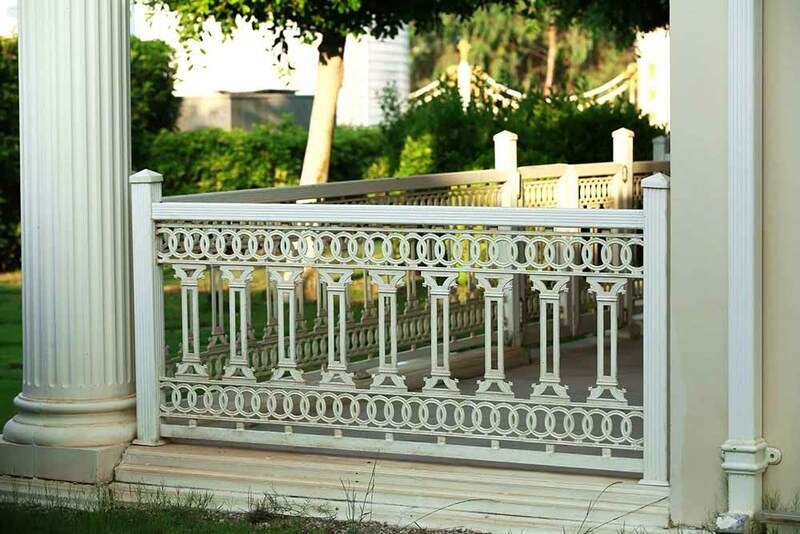 The old world style wrought iron fencing is something that many people are looking for. However, it not only can be fairly expensive but it calls for a substantial amount of maintenance. 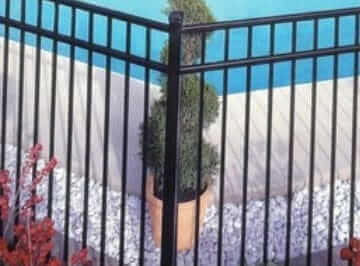 Fortunately ornamental aluminum fencing is a great alternative. 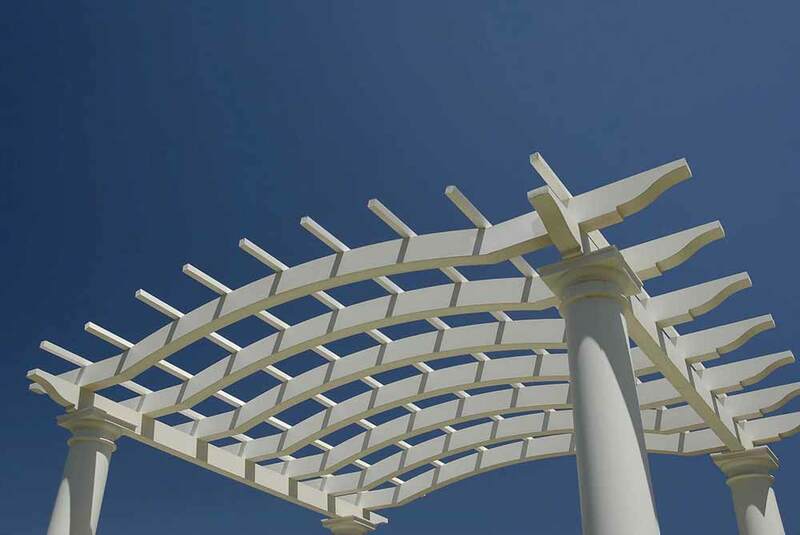 Available in a large array of heights, styles, and colors, we’re capable of offering solutions to fit your individual property. 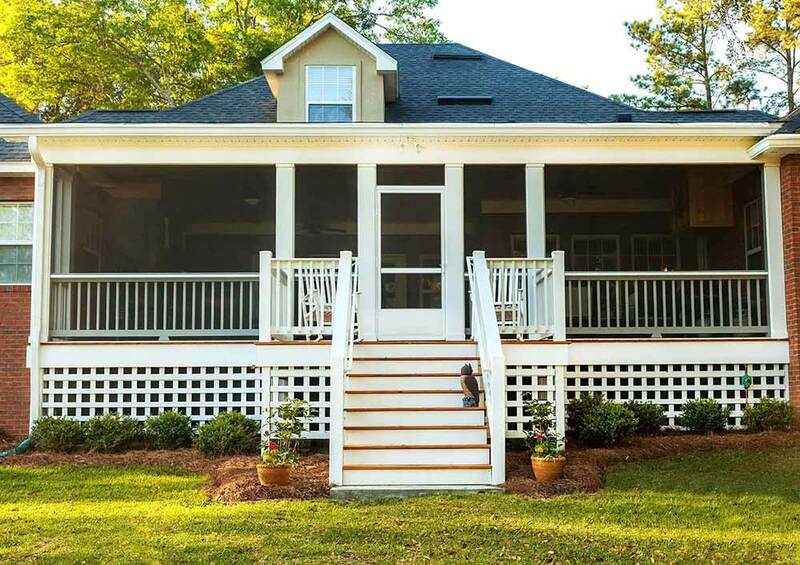 You’re able to rest assured that they won’t only be attractive, but be highly functional and supply your property the beauty and security you have They additionally come with a lifetime warranty against chipping, cracking, rusting and fading. If you’ve been looking for a company for ornamental aluminum fencing installation in Morris County NJ, do not hesitate to contact us at Freedom Fence. If aluminum fencing in Morris County NJ is what you are searching for, hiring someone you’re capable of depending on is consistently essential. If you are making an investment in your property, you always need to be sure the job is getting done right. Fencing has been a family business of the Aiello family for three generations, and in terms of railing and fencing manufacturing, we have set the bar high. Our company has been doing business in the local area since 2003. In that time we have gained the trust of a countless number of residential, commercial and industrial clients. We’ve performed fencing installation in a wide array of applications which means that we have the experience to make sure your job is performed right. We’ll give you a complimentary estimate if you are interested in having work performed on your property. You’ve got nothing to lose! 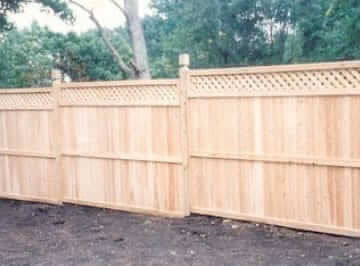 If you’re in need of vinyl fence installation in Parsippany-Troy Hills Township NJ or the rest of the local region there’s no need to go anyplace else. 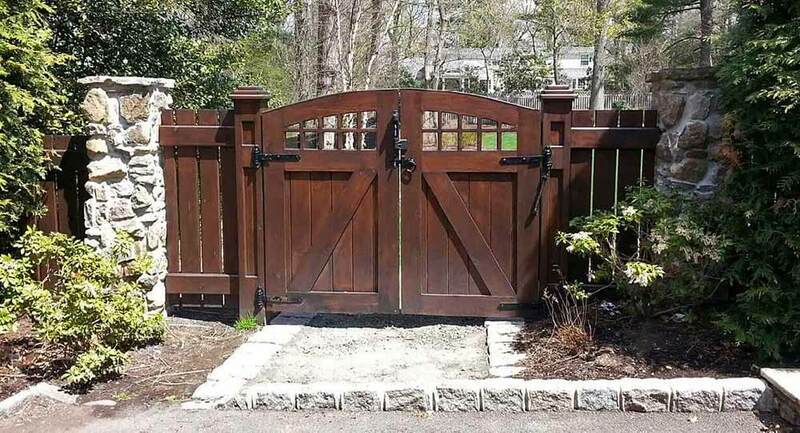 You aren’t going to have to worry about going anyplace else thanks to the broad selection of services we’re able to provide as a decorative fence installer in Morris County NJ. 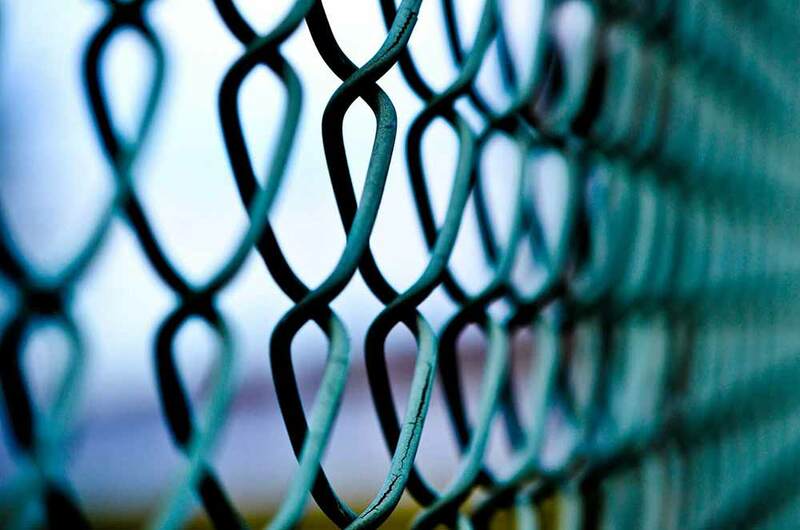 We do more than simply provide chain link, wood, and aluminum fencing. 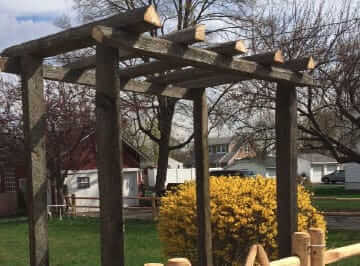 We additionally specialize in offering your property the absolute best when it comes to arbors, pergolas, and trellsis. 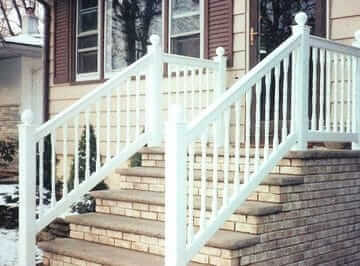 When you need a railings and gates company, we have also got you covered. We have an experienced design staff that will ensure your requirements, budget and goals are taken into account to ensure you’re provided with services that are highly individualized. We’ll assist you in selecting the styles and materials which are going to offer you the very best in terms of affordability and practicality. 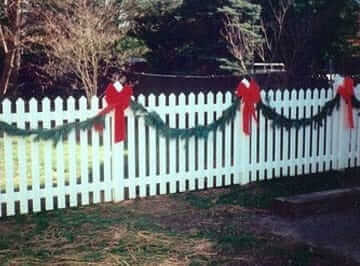 Let us help you when you’re in need of any sort of high quality decorative fence in Morris County NJ.